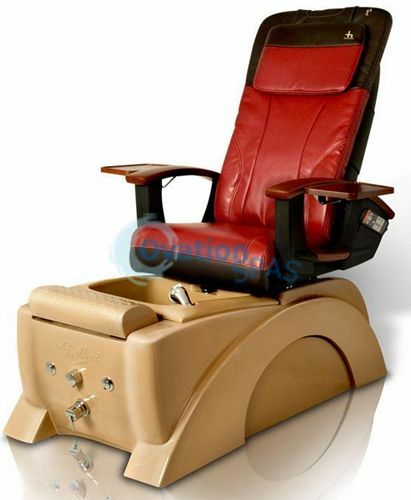 Free Shipping - Bellini® pedicure chair has been upgraded with exterior drain valves and magnetic side panels. These new features add to an already impressive line of T4 standards. Let your customer experience comfort in style with Bellini Spa.